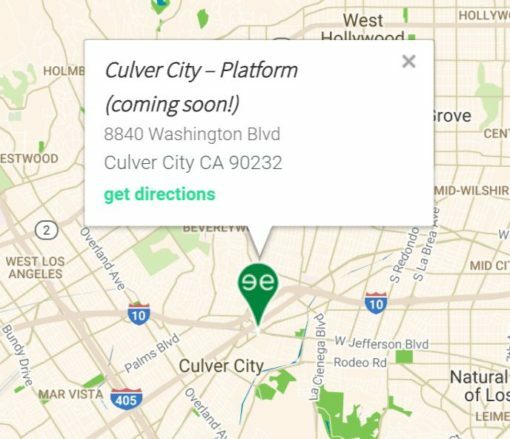 The three other sweetgreens in Los Angeles can be found in Downtown, Santa Monica and Hollywood. With their HQ now located in Los Angeles, look for the Culver City location to be just one of many in the next couple years. With Culver City and San Francisco opening up in September or October of 2016, the company will have seven locations in California. That’s approximately one new location every two months == the first CA location opened in May 2015. 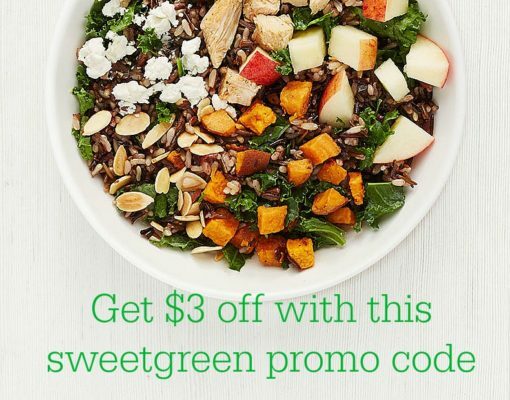 If you’d like $3 off your first sweetgreen order, feel free to follow this referral link!